You know the feeling when someone says something that doesn’t resonate. Trust those feelings. Our emotions are our way of sorting the truth from the mistruths. When something doesn’t feel right, it probably isn’t. Finding the deeper meaning beneath the surface level is to find the truth. We live in a world of people wearing social masks. It becomes increasingly more difficult to tell apart the liars from the truth tellers on a surface level. This is where our intuition comes into play. Our intuitive nature is an emotional place. Our emotions will let us know, setting off an alarm internally when something doesn’t feel right. It is our soul letting us know that there is something else going on beneath the surface. 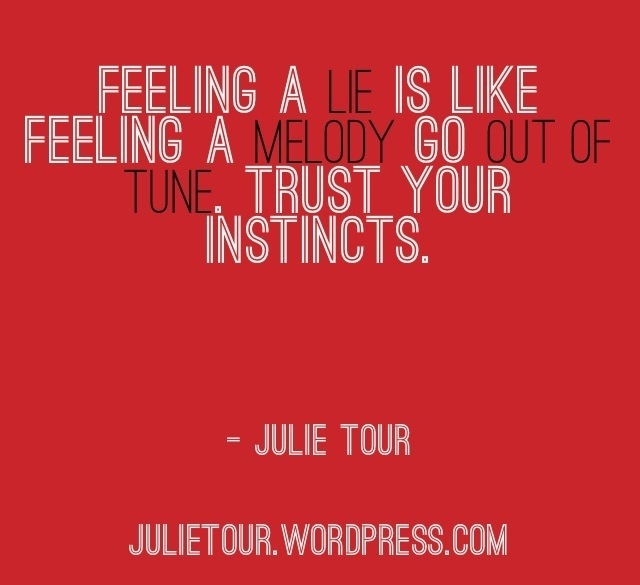 Feeling a lie is like feeling a melody go out of tune. Trust your instincts. 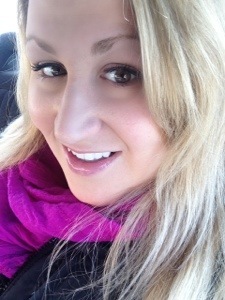 I am always genuinely smiling no matter what is going on in life. Even while facing the most adverse situations in my life, I always find happiness. How you may ask? The truth is, it is all about perspective. When I look back in my life, whether it be losing a scholarship, losing my father to cancer, or losing a child, every tragic situation has changed my life. I view even perceived problems by many as blessings from God. Whenever something major happens, it is as if God sent me a magical shift in my life’s road map. Even chaotic situations eventually settle. Where the dust settles always turns out to be exactly what I needed, even if I couldn’t see it at the time. Trust, have faith, keep moving forward and be happy in knowing that everything turns out exactly as it’s supposed to with divine blessings for all. Having this mentality will literally align your life in miraculous ways.